Under tough worksite conditions, you can count on RhinoPRO labels working for you. Built to withstand the elements and the test of time, they're easy to peel, apply and load. Rhino products in Australia & New Zealand have now been re-branded as 3M™ products. 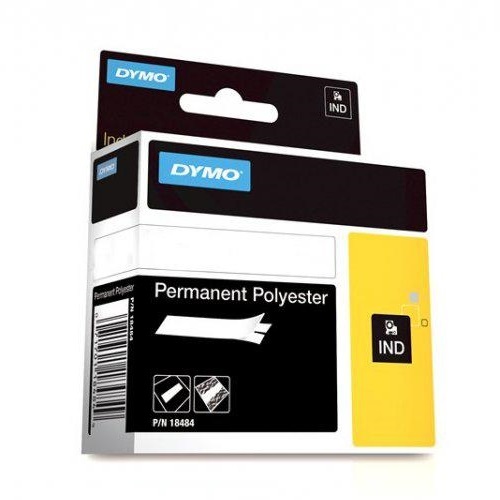 A polyester tape for thermal transfer printing. It is formulated with a permanent acrylic adhesive. The tape is typically used for inventory marking as well as for adhesion onto rough surfaces. Resistant to oil, solvents and chemicals, these durable tapes adhere to all surfaces - even extremely rough ones like name-and-rating plates, patch panels, cabinets and racks. It may be used outdoors and is halogen free. Available in Clear, White and Metallic (by request) colours in a range of widths. Labels that stick and stay struck. 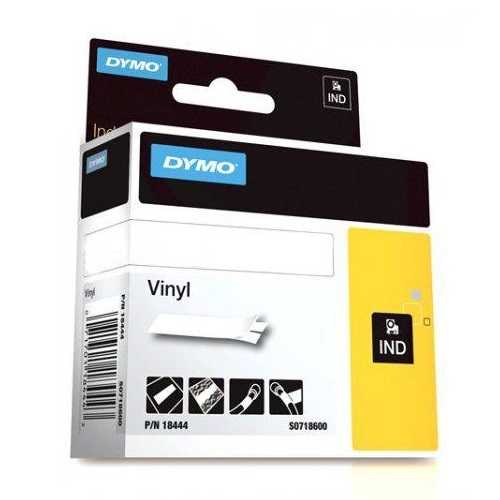 A vinyl tape formulated with an acrylic adhesive and a topcoat specifically for thermal transfer printing. The tape is typically used for general labelling and asset labelling. The tape may be used outdoors. Available in White and Black in a range of widths. 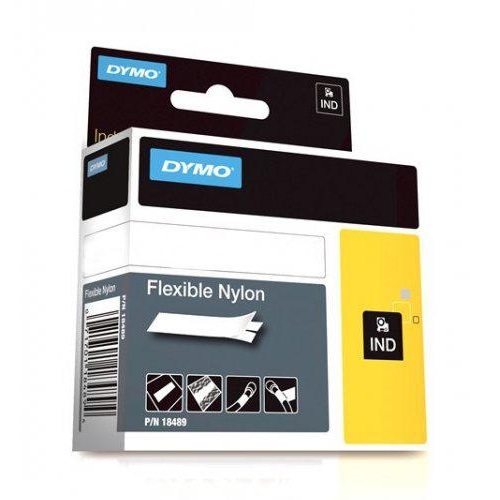 A nylon coated fabric tape for thermal transfer printing. It is formulated with a permanent acrylic adhesive. The tape is typically used for identifying electrical cables and wires, as well as to adhere to curved surfaces. It is not recommended for outdoor usage. Available in White and Yellow in a range of widths. Made of industrial grade polyolefin and featuring a 3:1 heat shrink ratio. 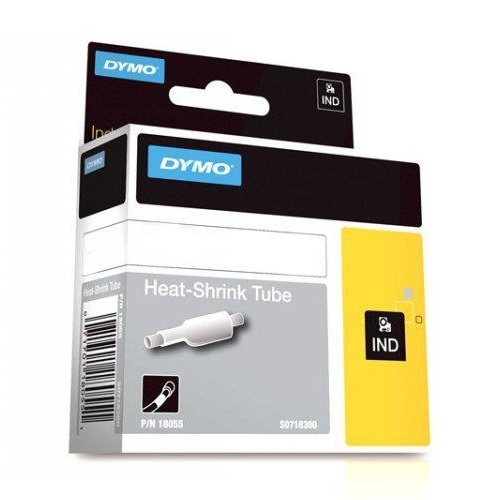 The tape is specifically designed for all applications that require normal heat shrink tubing. These labels offer the convenience of printing directly on the tubing itself; eliminating the need for an extra labelling step. The tubing may be used to provide strain relief and insulation in addition to identification. 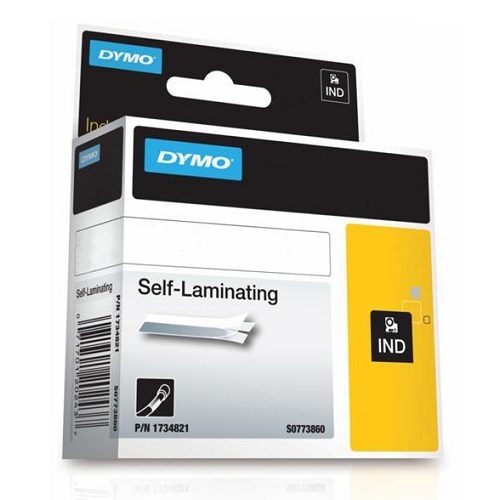 Self-laminating labels protect your printed area from exposure to oil, solvents, water and abrasion. Specially formulated to stick and last on wire and cable.